One of our most comfortable shirts. A super-thick 12 oz. 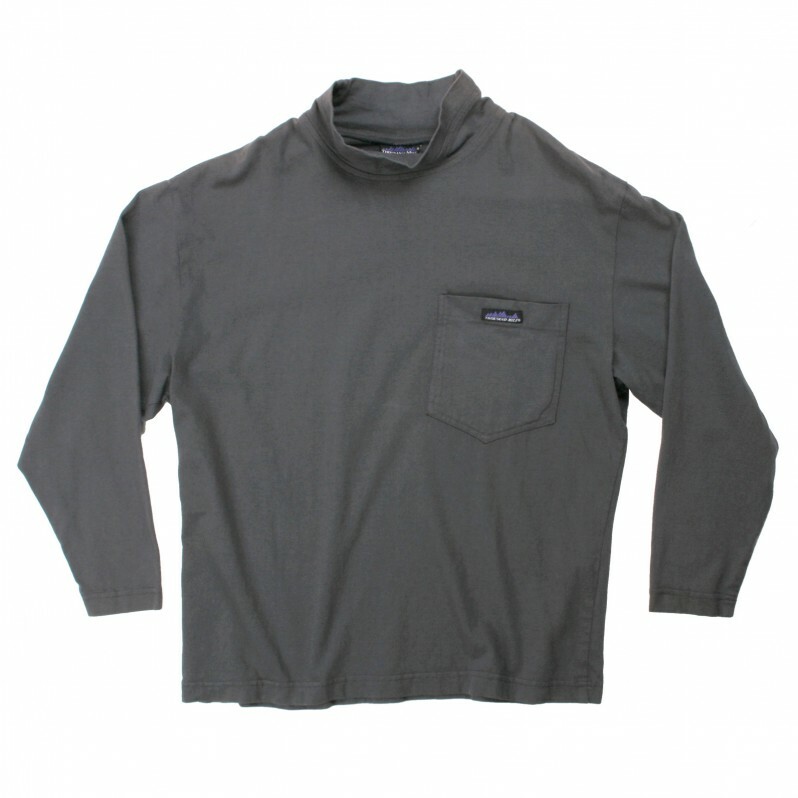 all cotton jersey mock turtleneck, garment dyed for a smooth feel against the body. Stand up double needle stitched collar and cuffs.